Each subject week celebration aims to foster a love for the same, enhances comphrehension and creativity and provides an avenue for self expression beyond school curriculam. To achieve such aims, each week undertakes a number of activities or proects with a view to provide oppurtunities to all the learners equally. Each subject week is a two-fold event. Initially all the students of a class participate in an intra section activity, thereafter BEST performing student/group of each section competes in the final activity.The objective is 100% participation of the learners which boosts their confidence and enhances learning. Presentation week is one such unique annual academic feature where in “Peer teaching” is practiced proactively. 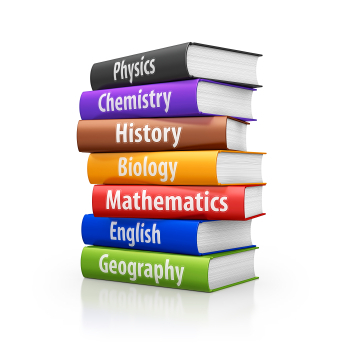 Each section of a class is divided into groups and each group is allotted a subject specific teaching concept. Students with the help of their subject teachers create innovative teaching aids and activities to teach their peers. This presentation is undertaken by the students in the second semester when they are ready to dabble with the complexities with their ever evolving cognitive capabilities. This activity allows students to be interactive and gain confidence along with helping them to overcome their phobia of the subject, if any. They develop a firm grip on the concepts and the confidence to face the class and answer the queries of their fellow students. It also be enables the students to plan innovative strategies for teaching and thereby learning and understanding the topic in a sequential manner. This hands on practice has its own inimitable rewards.